Bring your block with you and quilt away! Learn new quilting techniques using a walking foot or free motion foot. We used straight traditional blocks on our previous machine quilting class, so this time, for something new, we can try curved blocks. 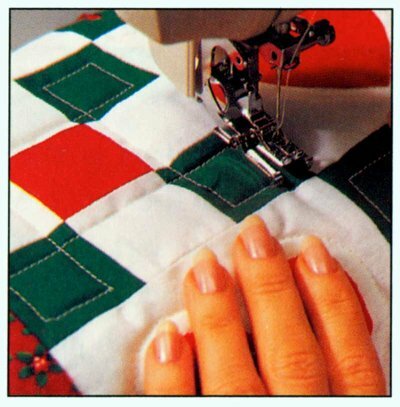 You can attend this class without being on the previous machine quilting day. Please bring your block with you.